What is a fil file and how do I open a fil file? The .fil extension is mainly a Files List Object File wherein it is the format used to save database objects listed in a certain database. This file extension was developed for earlier versions of dBase. It is also known as a Symbian Application Logo File, and the bitmap images of Nokia logos and icons used in phones under the Symbian S60 line are all saved using the .fil extension. Opening files with the .fil extension in the phone may require software that transfers the file to a Symbian or Nokia phone. This file extension is also associated with AVG Anti-virus, a popular program used to detect threats in a computer as well as eradicate these threats to avoid harming the system. 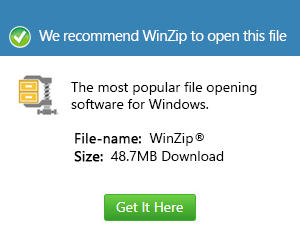 These applications are implemented with support for computers that run on widely used operating system versions like Microsoft Windows, which means Windows users need these programs to open these FIL files.